Sign up and receive Property Email Alerts of Vacant Land for sale in Myburgh Park, Langebaan. Prime Elevated Vacant Stand For Sale in Myburgh Park Langebaan. 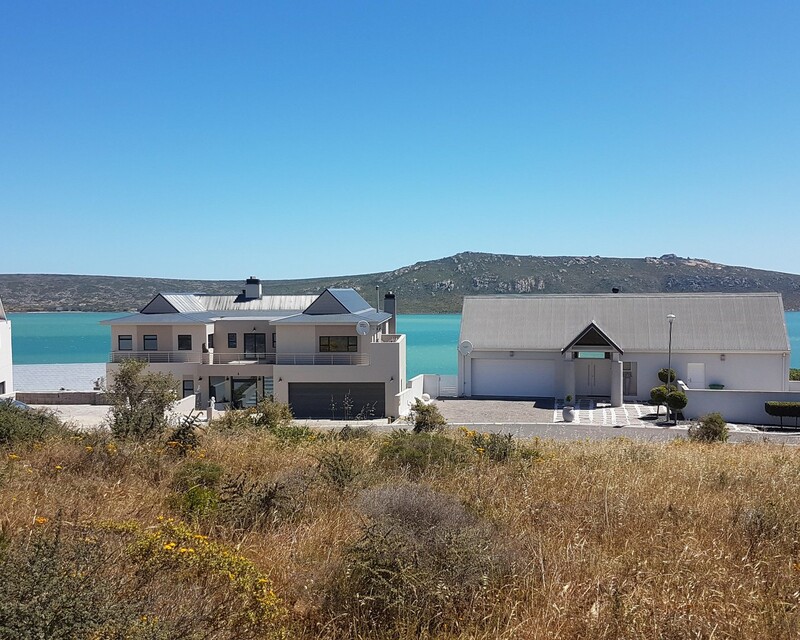 This stand provides stunning views of the Langebaan Lagoon and is situated in a sought after position in Myburgh Park, a secure and up market suburb. Also gives you an authentic West Coast like feel. * Within a short driving distance from Club Mykonos, the 18 hole Gary Player Golf course, popular restaurants and other amenities. Sign-up and receive Property Email Alerts of Vacant Land for sale in Myburgh Park, Langebaan.